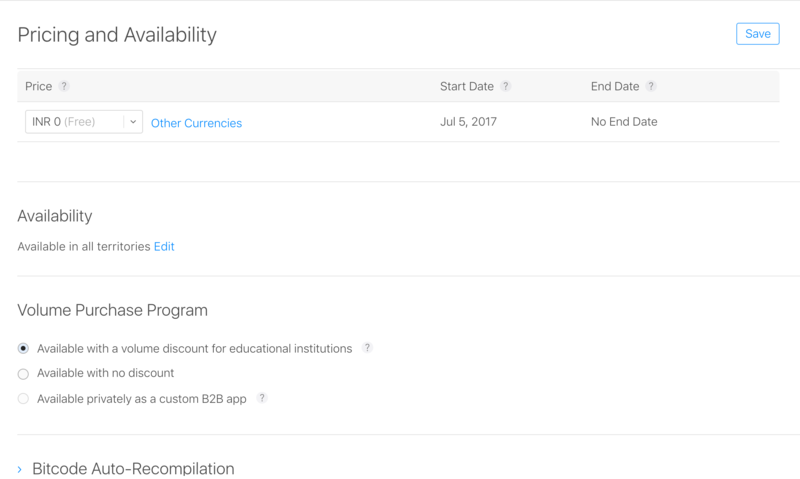 What is this option about? How to turn on this feature? 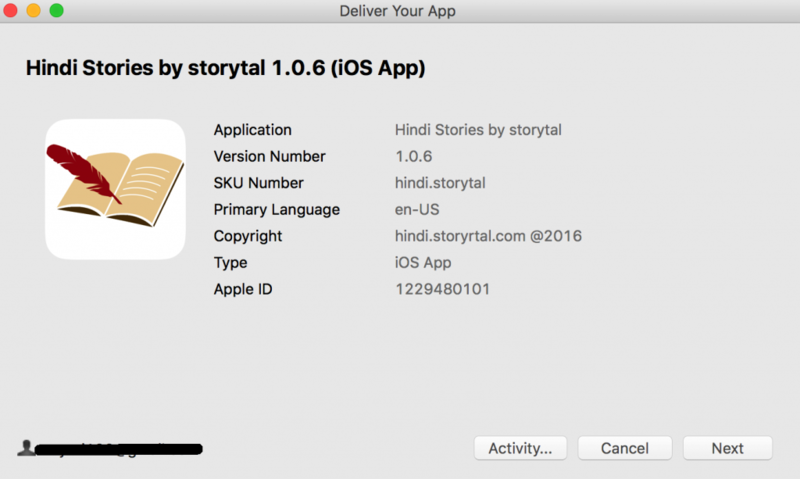 This feature is available from App version 9.00 onwards – so if you are on the older version, you need to publish a new apk to google play store, also you should give enough time for new version to distribute among your existing users before you enable slideshow. 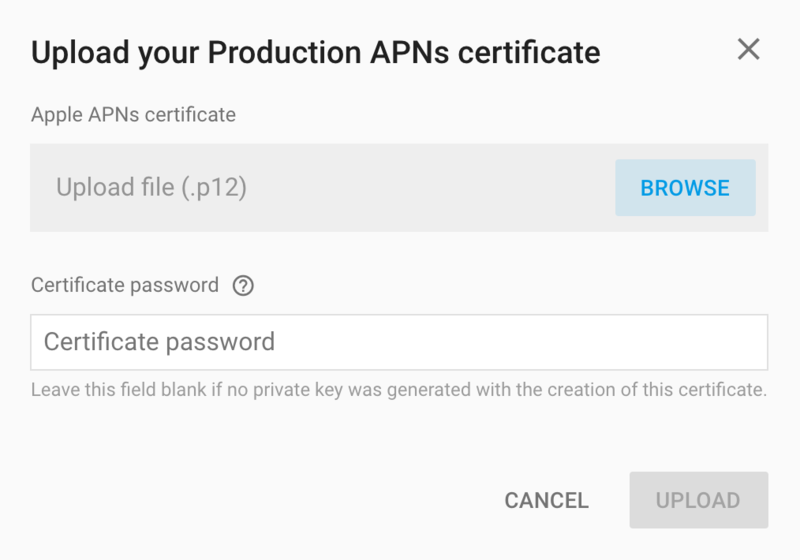 Google has recently added a functionality to manage App Signing, where google gives you certificates to manage signing certificates for your app. 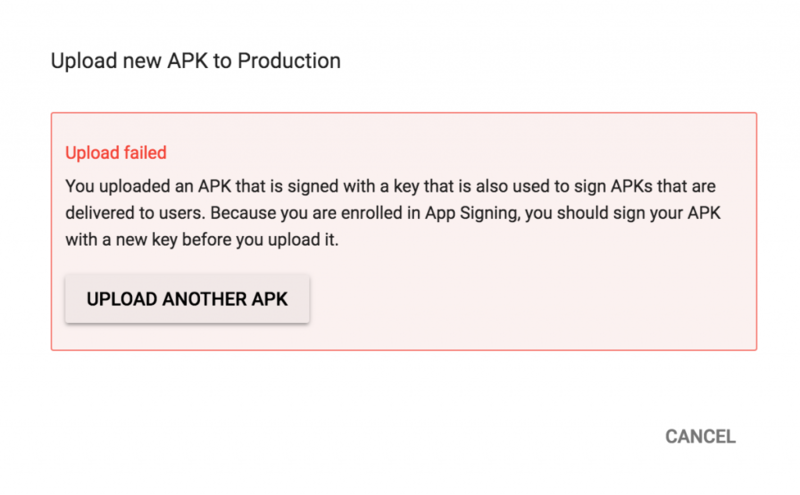 But We are androapp currently does not support individual signing certificates, so you might come across the below error while trying to upload the apk generated by us. 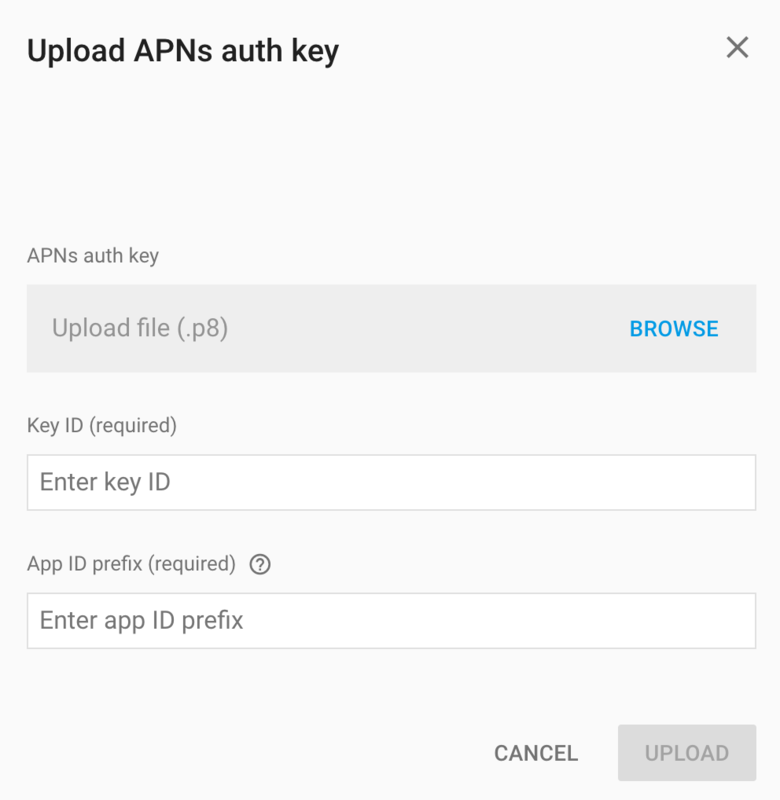 You uploaded an APK that is signed with a key that is also used to sign APKs that are delivered to users. 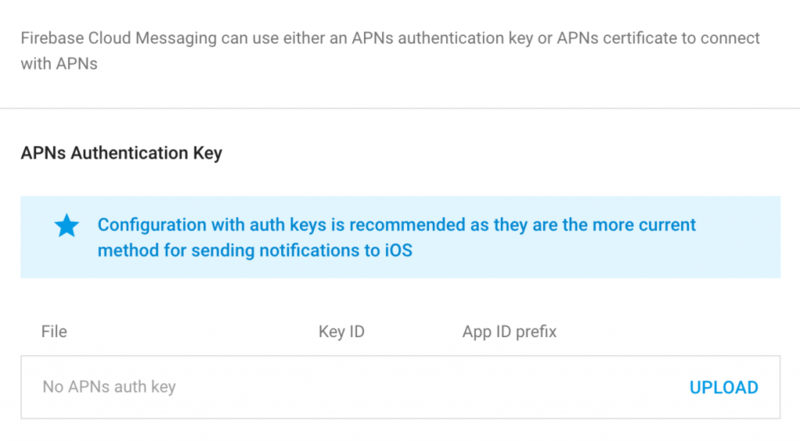 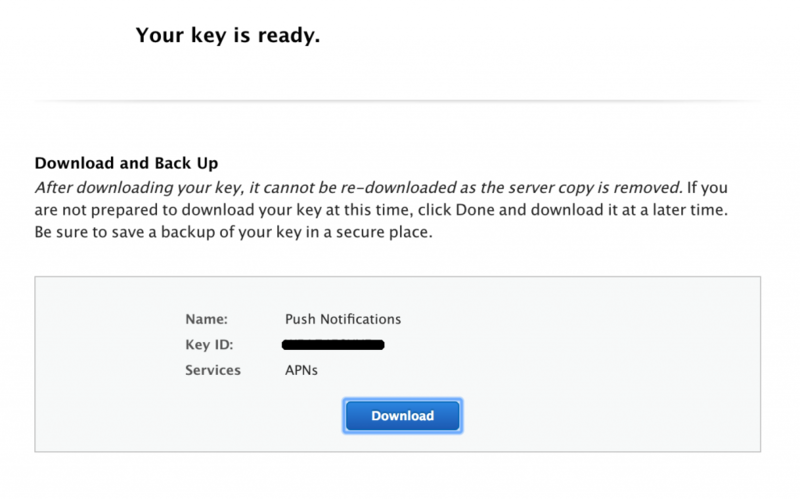 Because you are enrolled in App Signing, you should sign your APK with a new key before you upload it. 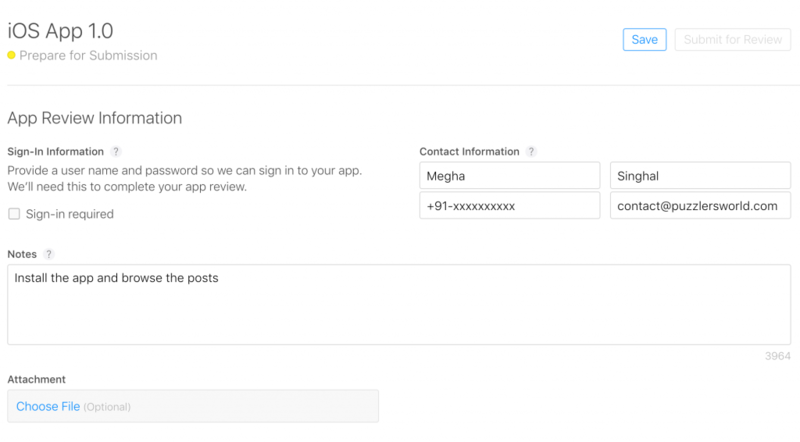 Currently google does not provide any option to disable App Signing after you enable it, so you should create a new App entry with App Signing disabled. 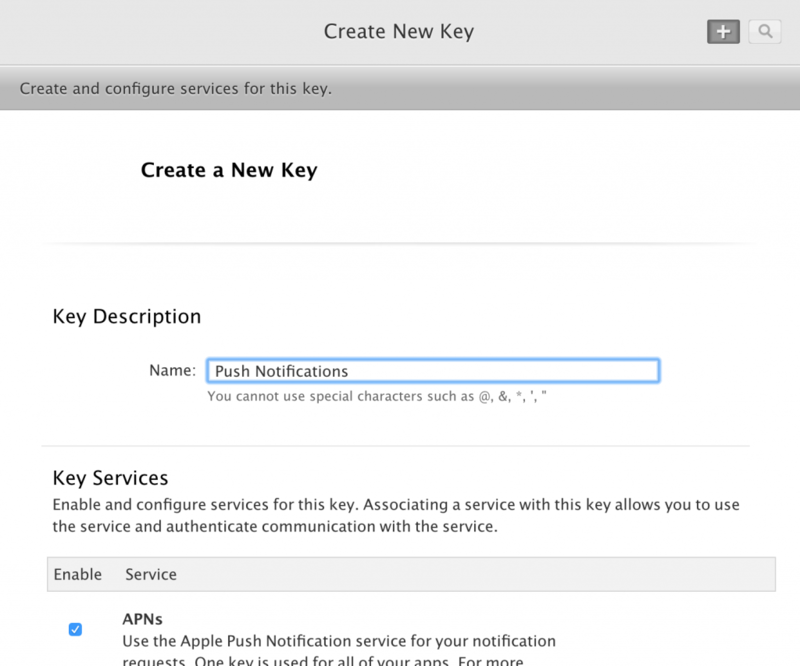 You can remove the permission after testing push notifications on IOS. 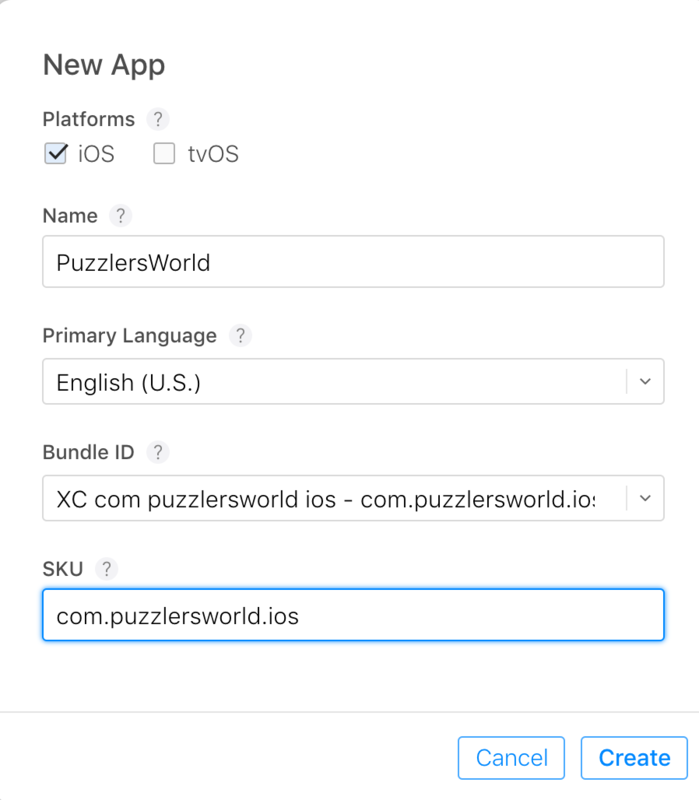 IOS build is in .ipa format, similar to .apk in Android, every time you want to release a new build to app store, you have to upload this file to your itunes account, you can either do it via Xcode (that is for developers) OR do it via Application Loader. 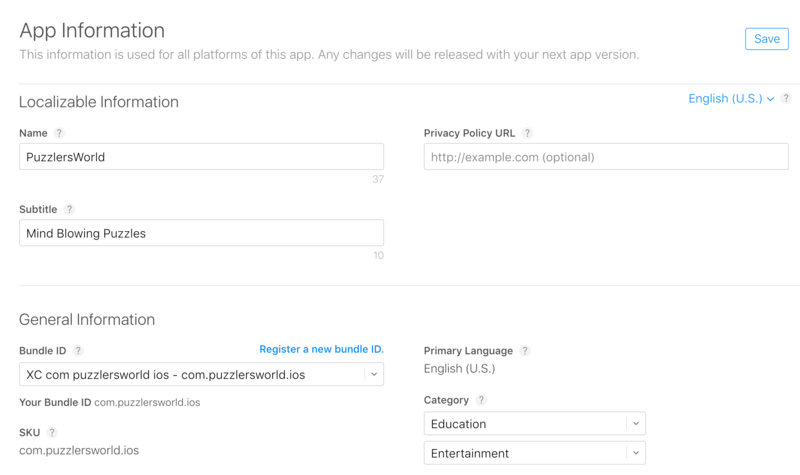 Note:- both (Xcode & Application Loader) requires macbook, if you don’t have one, we can upload your build on your behalf, for that you need to give us App Manager permissions, follow this link to give us the permission and forward the email you received with build link to contact@androapp.mobi. 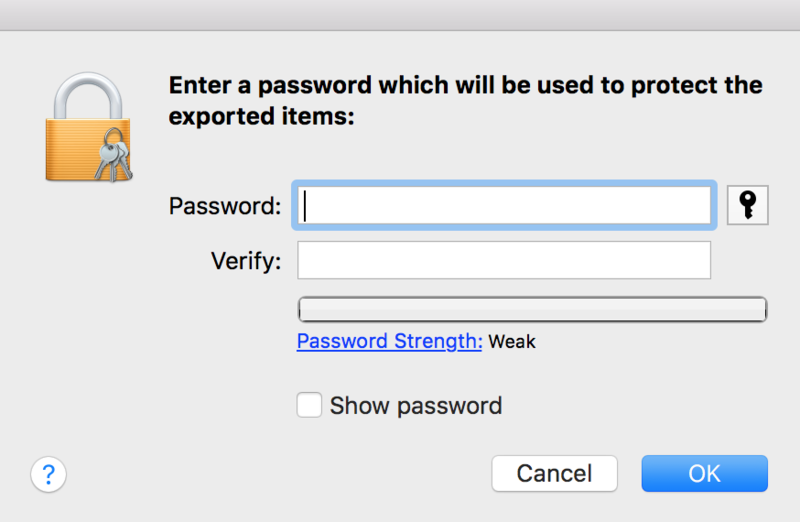 you might see one popup saying could not do analysis due to file too large, you can continue by ignoring it, for any other error, take a screenshot of the error and email it to us. 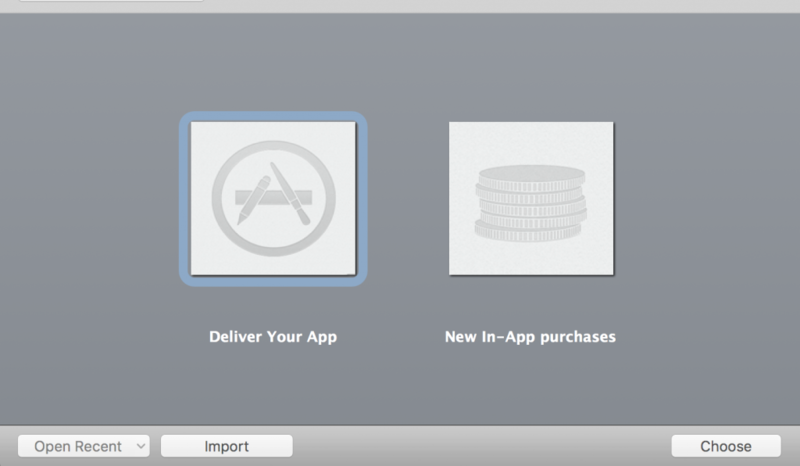 Don’t make any changes in the next screen and click on Save. 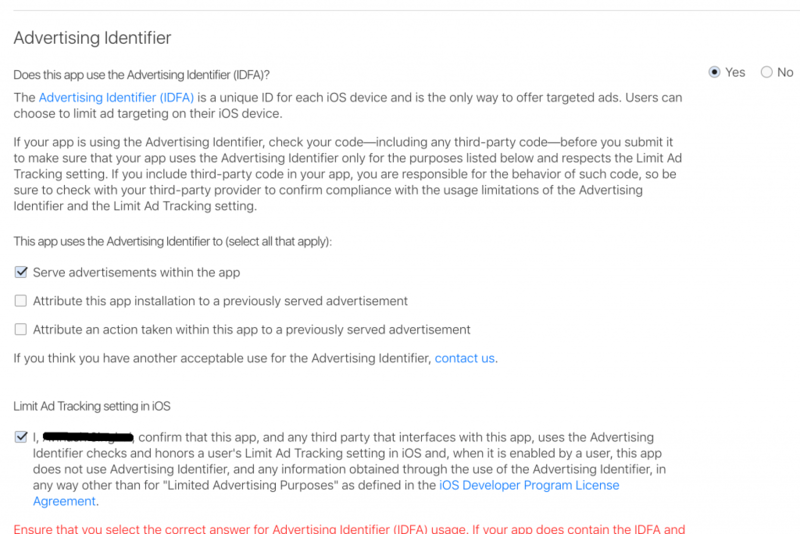 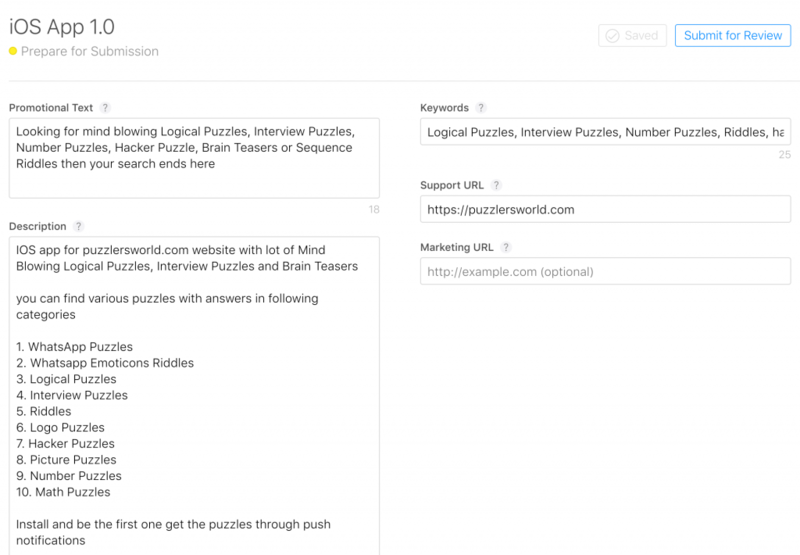 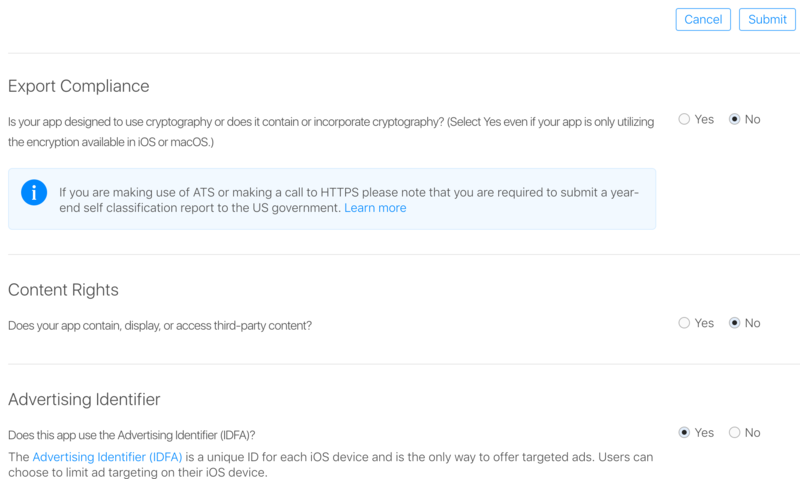 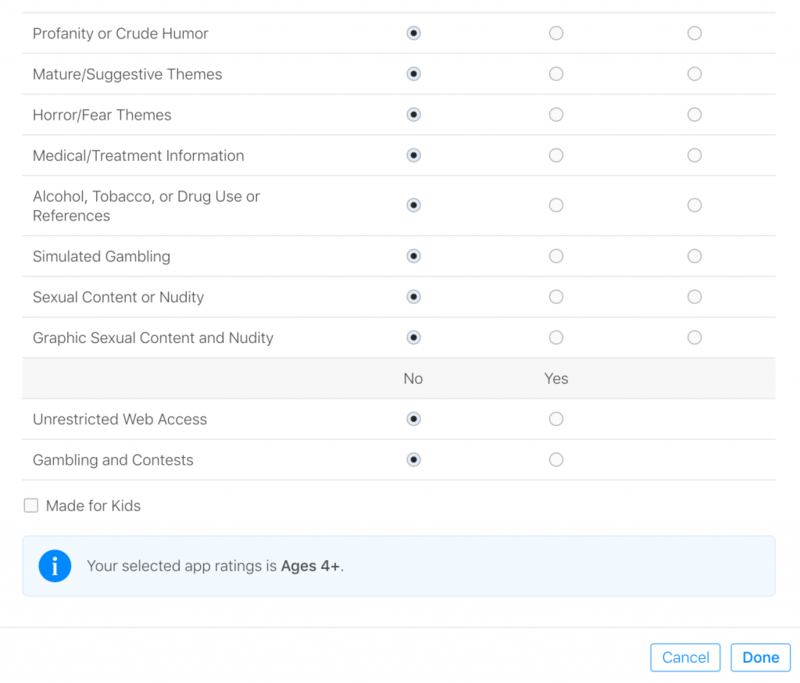 optionally – but recommended, please test your app using TestFlight by following these steps.